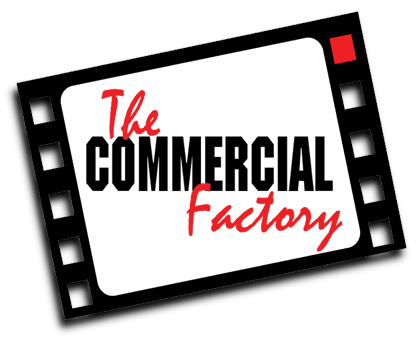 The Commercial Factory specializes in producing effective visual imagery for all types of businesses and organizations. 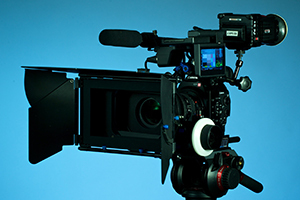 Whether you want to produce a TV commercial, create photographic imagery or post a marketing video on your website, we can help. We've been producing creative and effective advertising for Southern Alberta businesses for 38 years! Contact us to discuss what we can do for you. Read what some of our clients have to say about our productions. 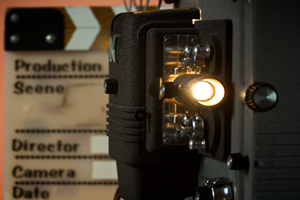 Our list of credits means we have the experience and knowledge to apply to your production. 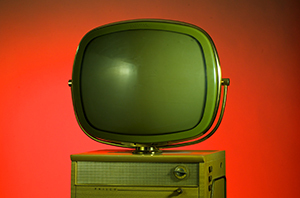 View some of our commercials, online marketing and feature videos.